SA2020 has three years left to reach some lofty goals for San Antonio. Target areas include family well-being, economic competitiveness and community safety. SA2020 recently put out their annual report, which takes a look at the 11 areas identified for improvement. When SA2020 started, thousands of people brainstormed what the future of San Antonio should look like in 10 years. A lot of people had their eye on education. Molly Cox is the president and CEO of SA2020. She says a goal is to make San Antonio the turnaround city in America. Cox says kindergarten readiness is progressing, but not at rate they want to reach goal by 2020. She calls third grade literacy “the bane of San Antonio’s existence.” It continues to be flat or go backward. Cox says they reached their high school graduation goal in 2012 and it has remained steady since then. This is where community partners come in. SA2020 works with more than 100 organizations to help reach its goals. One of them is the Martinez Street Women’s Center. They work to empower girls and women, in part through education. Girl Zone is one of the center's programs. About 15 to 20 fifth-grade girls are sitting in a classroom after school, getting ready to do an activity called highs and lows. Each girl shares what makes her feel good today and what makes her feel bad. Many of the girls say it’s one of their favorite things about Girl Zone. “Hi my name is Jasmine,” says one girl. The girls clap twice in unison and make an 'SSS' sound like a snake. 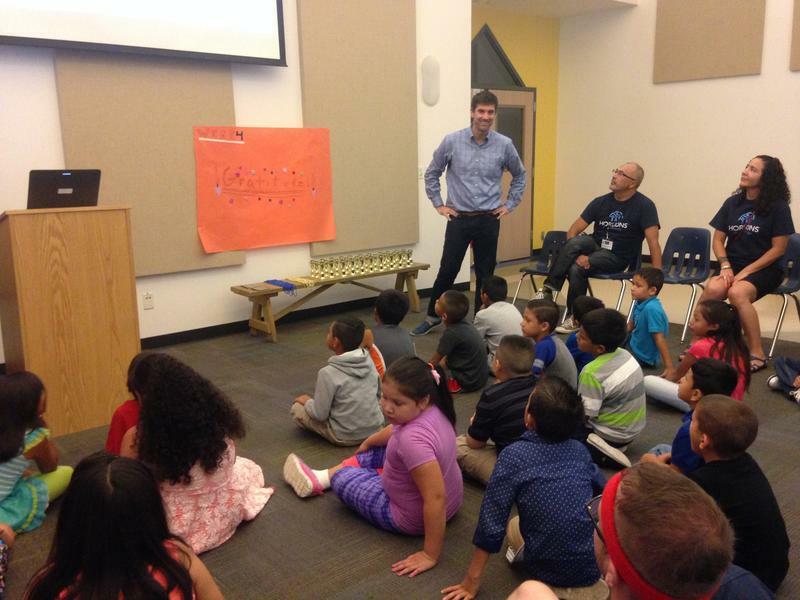 Luis Valdes is one of only two male educators at Girl Zone. Martinez Street Women's Center Executive Director Andrea Figueroa says she purposely has a couple men teaching to provide role models, but Valdes says that many of the girls are resistant at first. He says they’ve had bad experience with boys and men in their lives. Valdes says he’s had the opportunity to talk about gender violence, self-esteem and personal dreams with the girls he’s worked with for many years. And he says he and the girls have developed healthy relationships that the girls don’t have with other men in their lives. Figueroa says kids need people other than their parents and their schools to be part of their growing up. “I just think it’s really important still for girls to have a safe space and a brave space where they can be themselves around people who are like them, around peers, where we can start at a young age and build confidence,” Figueroa says. Figueroa says the SA2020 indicators the center is working are high school graduation and teen pregnancy rate reduction. Right about now, as the spring school semester is starting, parents are starting to worry about how their kids will spend their time this summer. Parents are enrolling kids in camps, sports and a multitude of other activities. But many summer camps and classes are costly, and not everyone can pay. 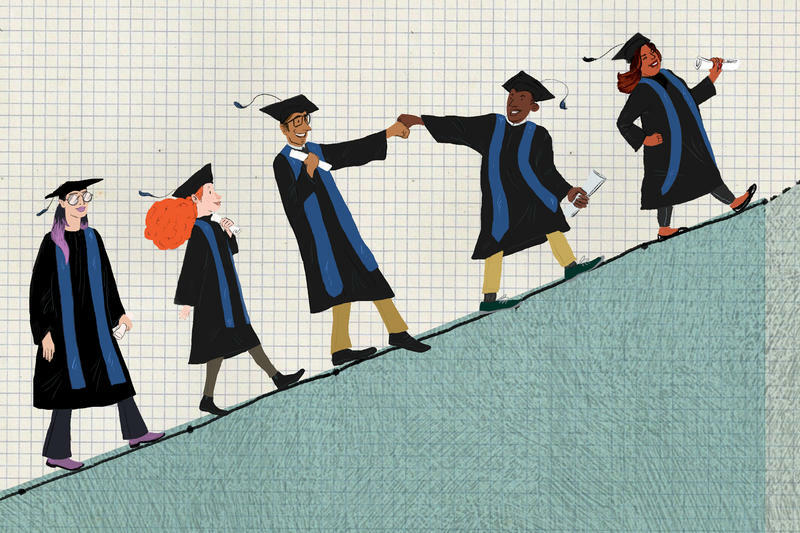 Once again this year, President Obama hailed the nation's high school graduation rate as it reached another record high — a whopping 83 percent. 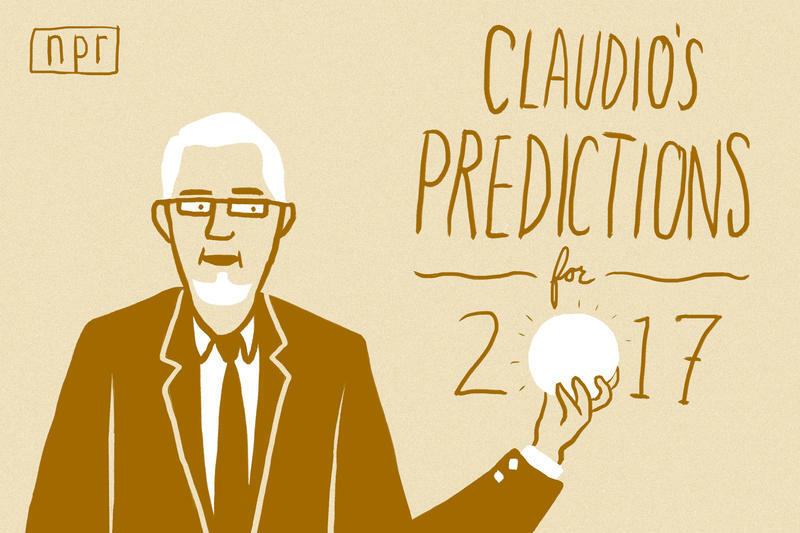 Every year for the past few years, I've dusted off my crystal ball and offered a few predictions for the new year. Back on Nov. 9 though, I threw out the ones I had been working on and started over. The election of Donald Trump altered the landscape for K-12 and higher education and created greater political uncertainty in the debate over how to improve schools. Here's my revised, updated list of predictions for 2017. SA2020 has been collecting data about the city and the local population since 2010. The nonprofit – with its 11 cause areas – targets an overall vision for San Antonio by the year 2020, recently received a two-year, $400,000 grant from the Kresge Foundation.